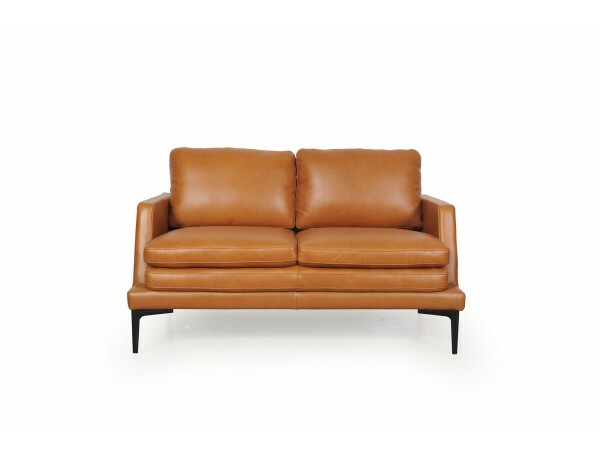 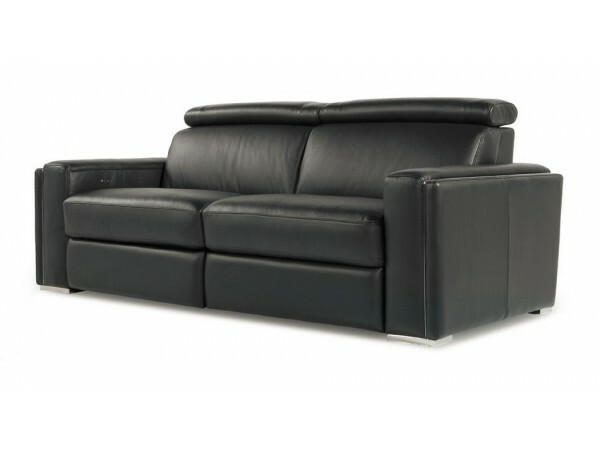 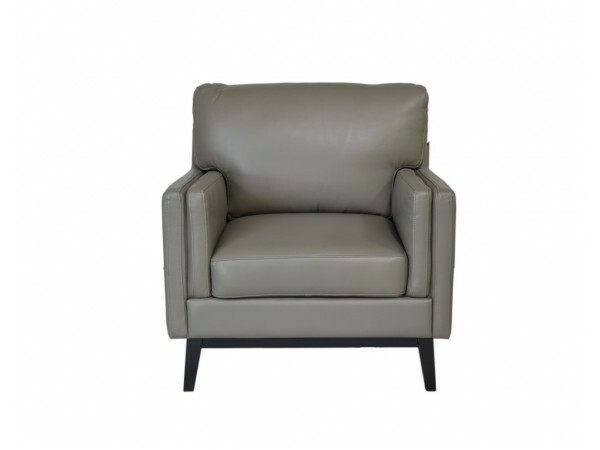 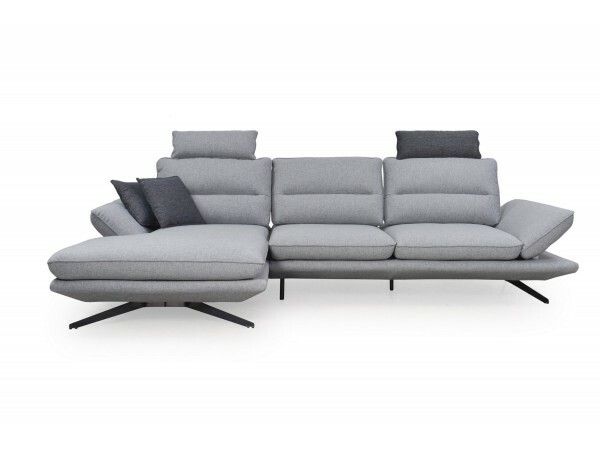 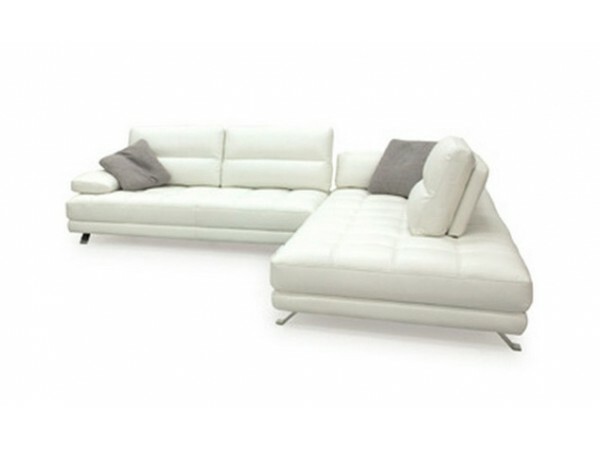 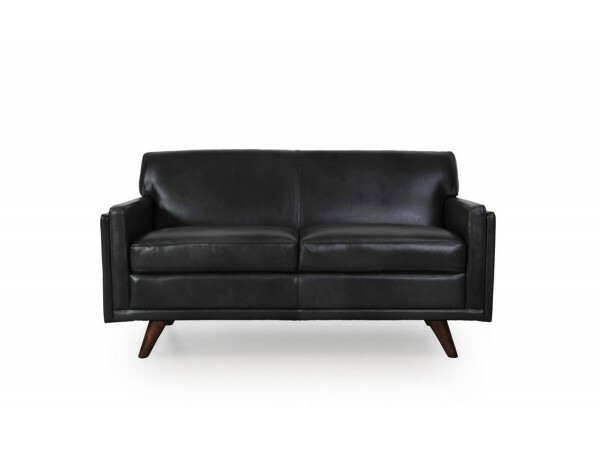 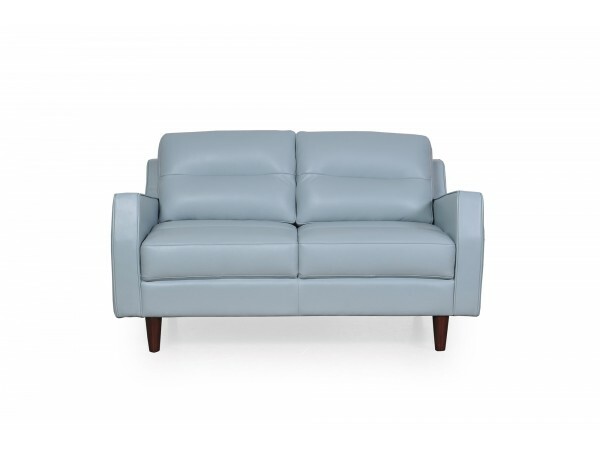 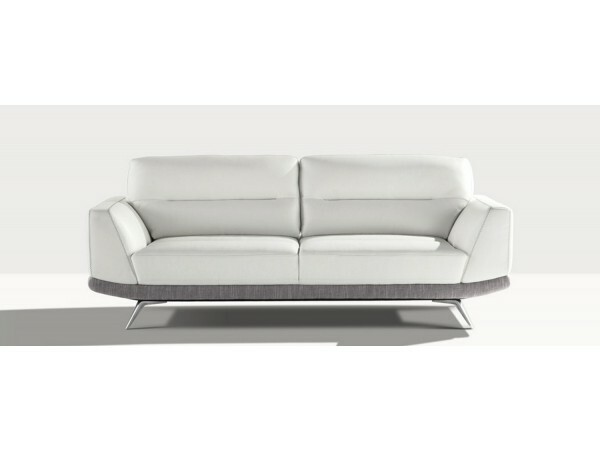 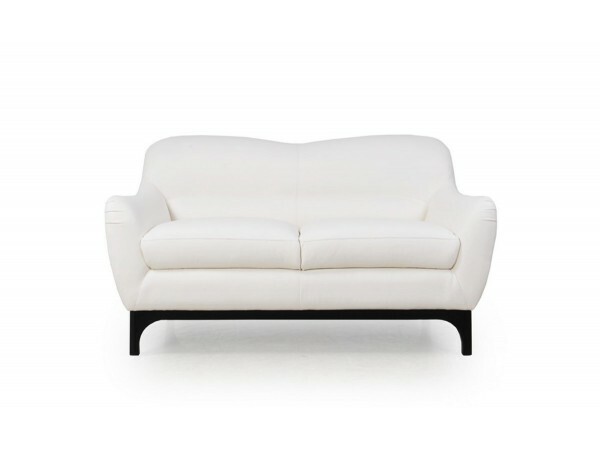 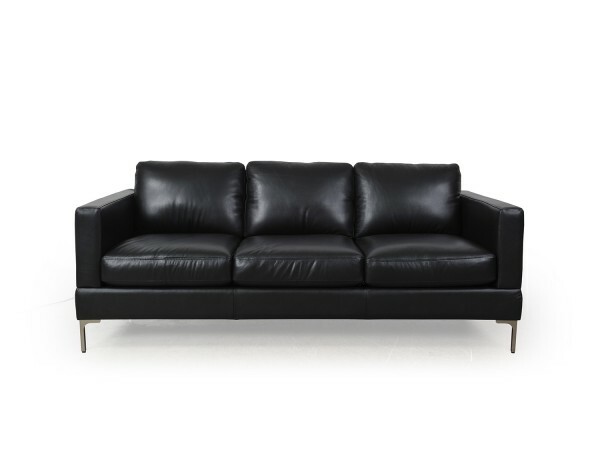 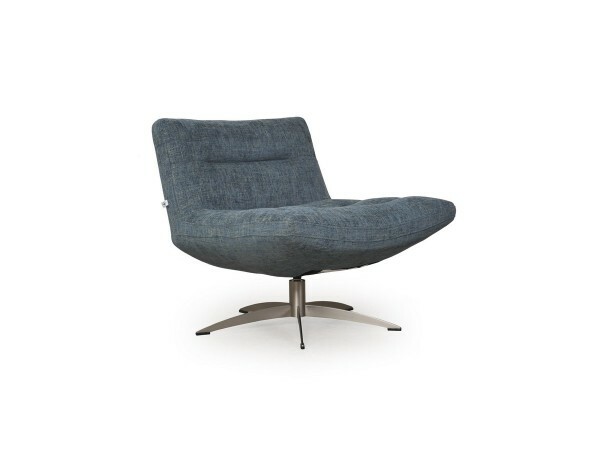 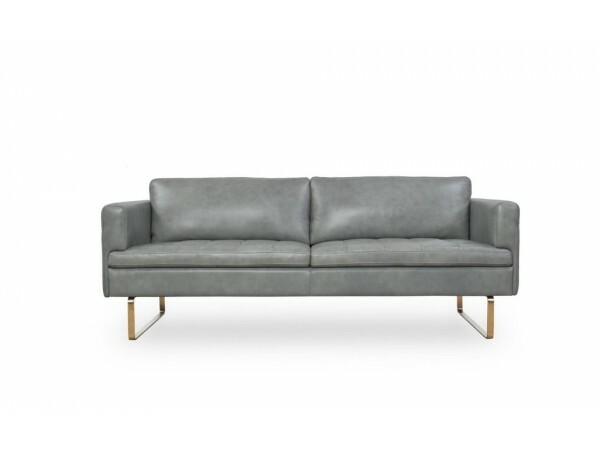 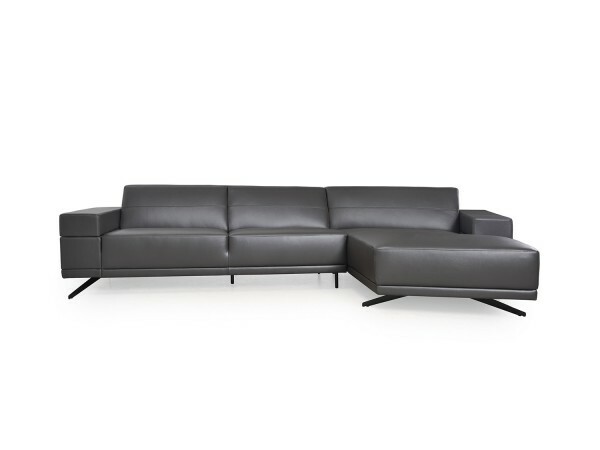 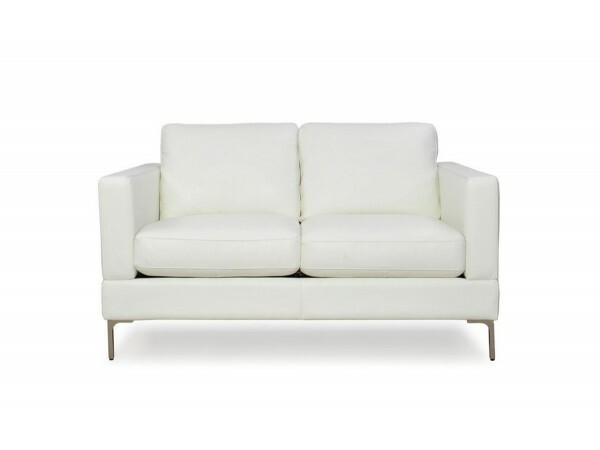 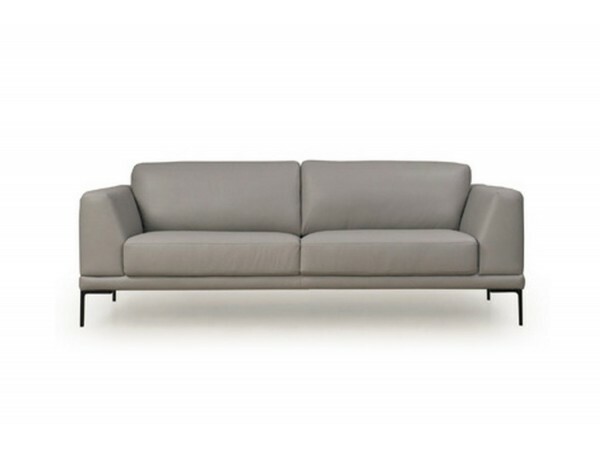 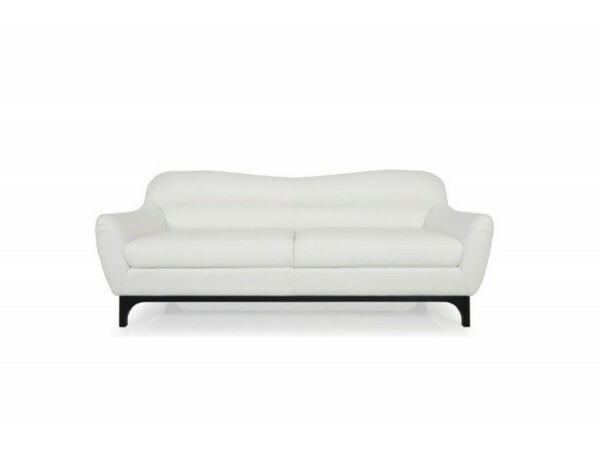 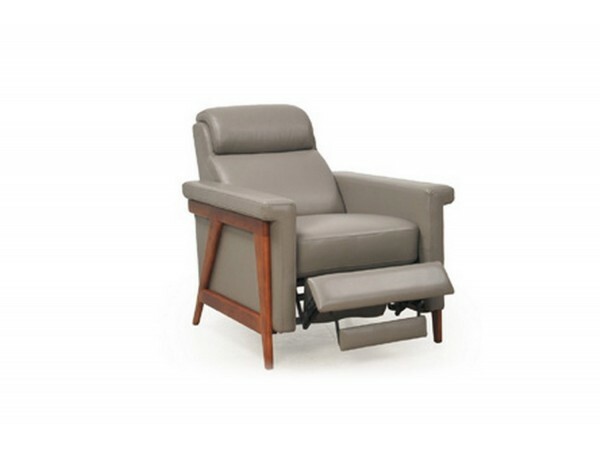 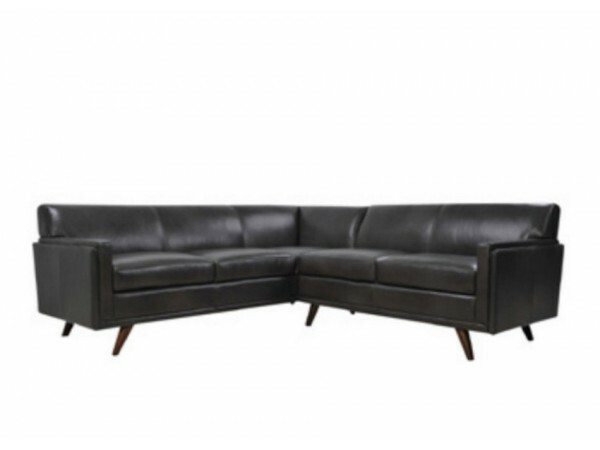 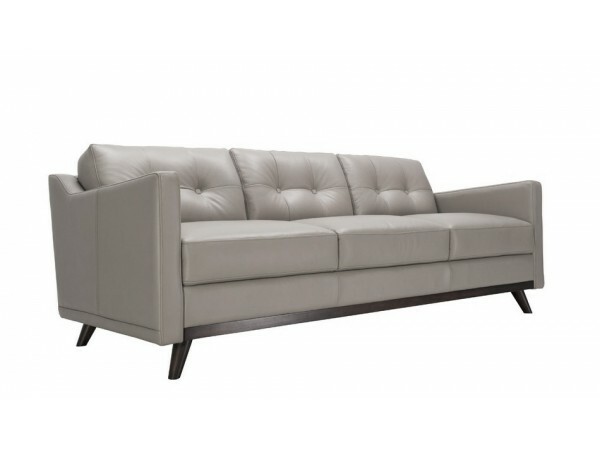 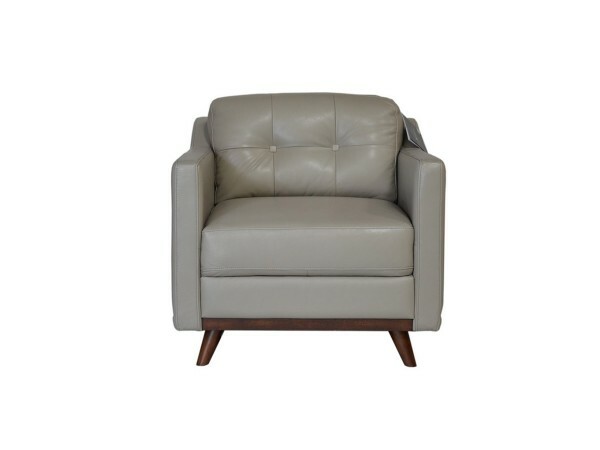 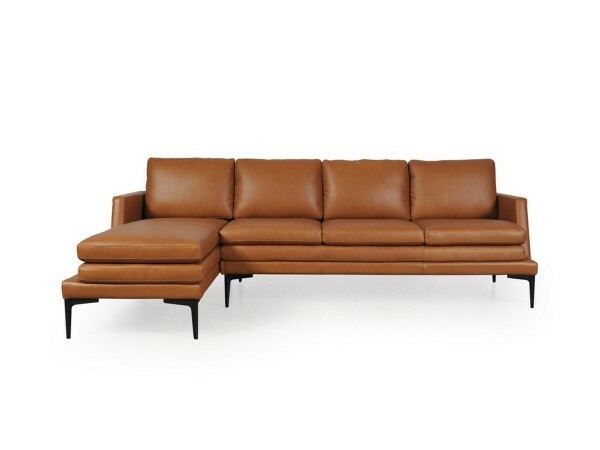 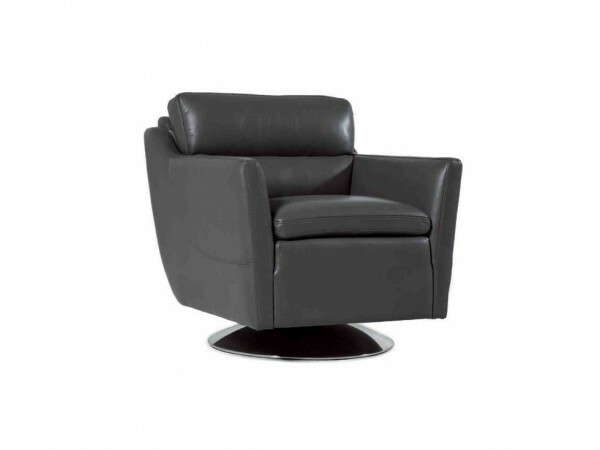 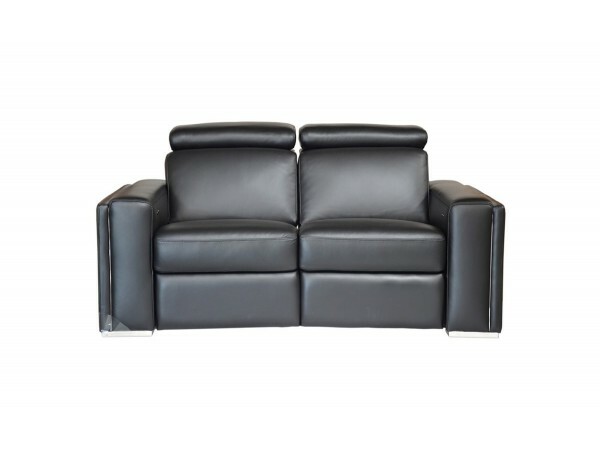 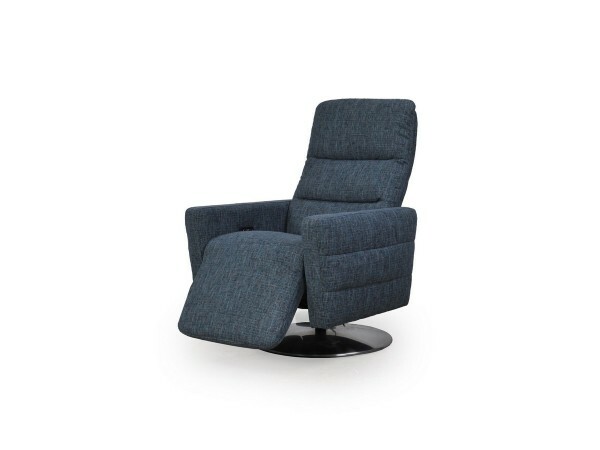 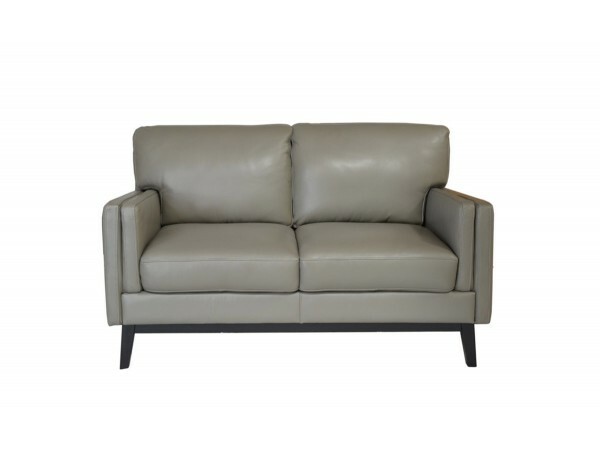 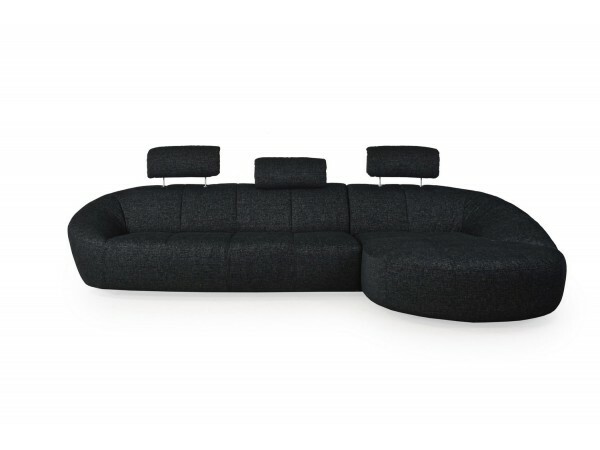 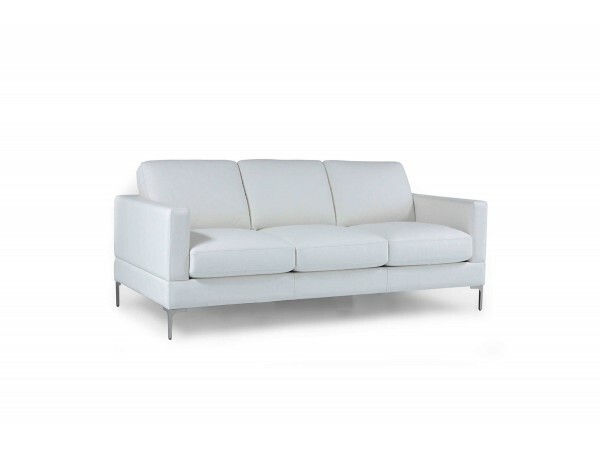 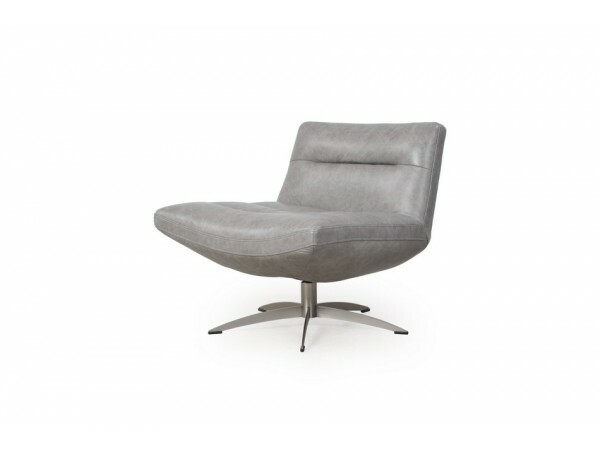 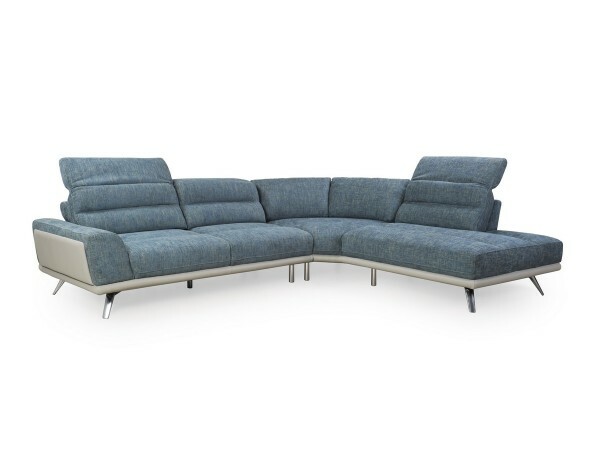 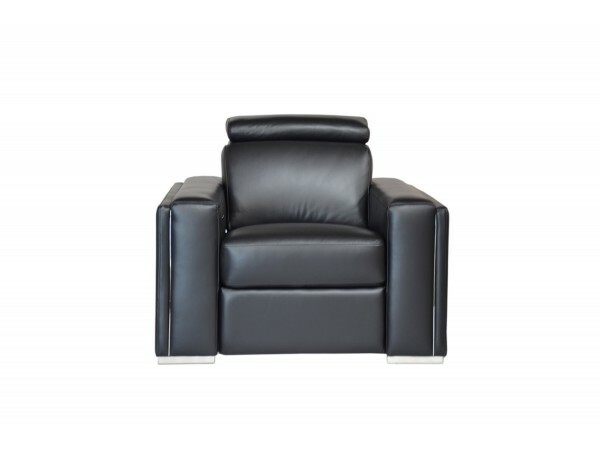 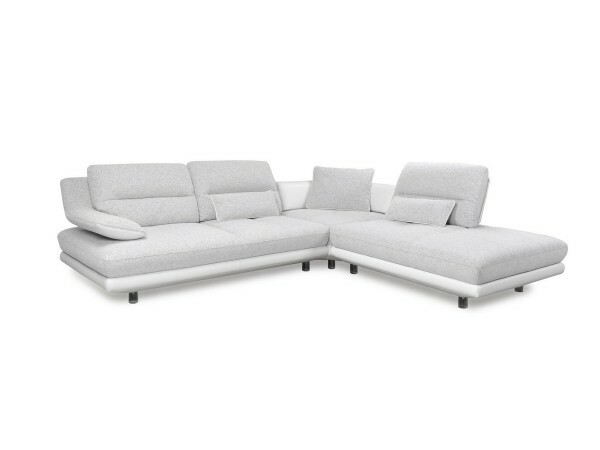 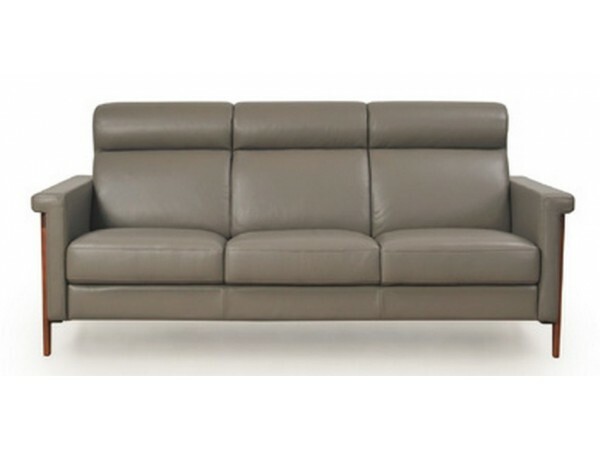 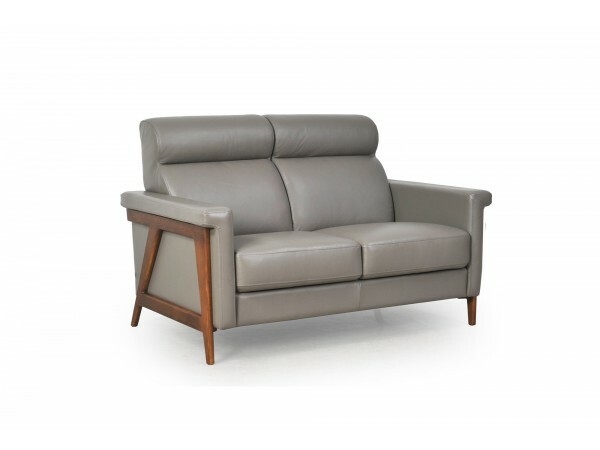 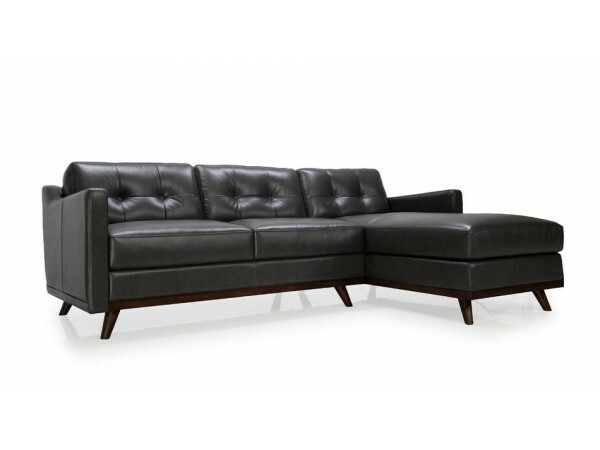 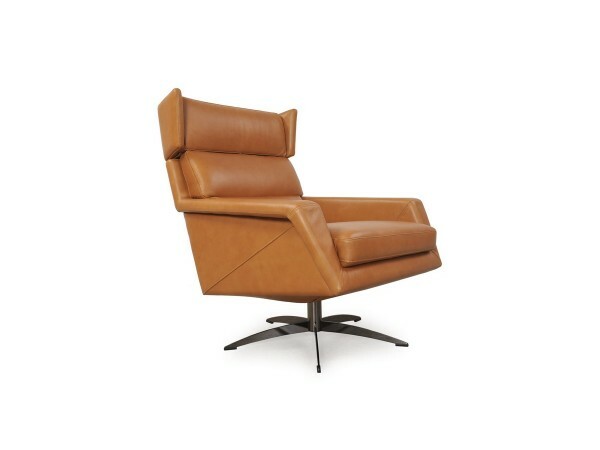 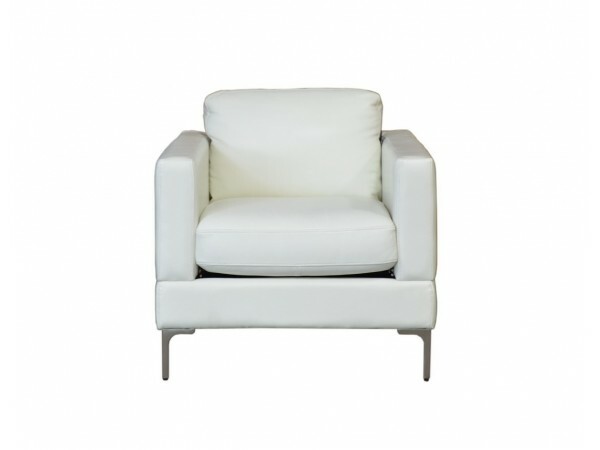 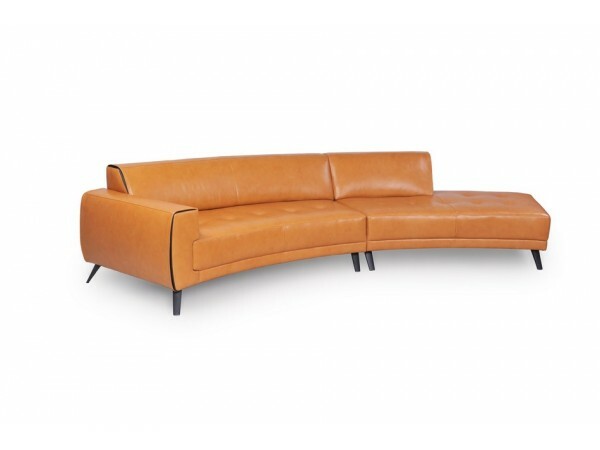 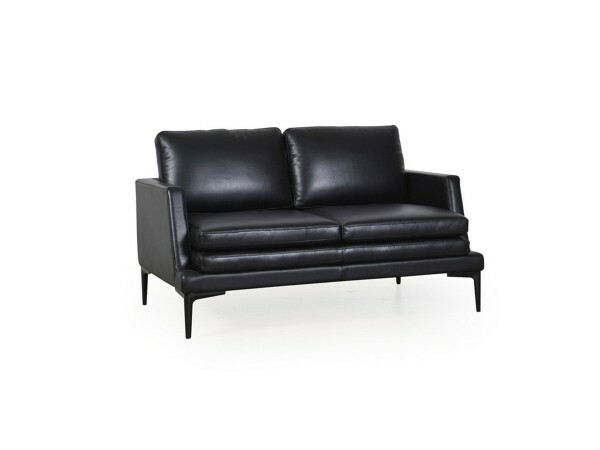 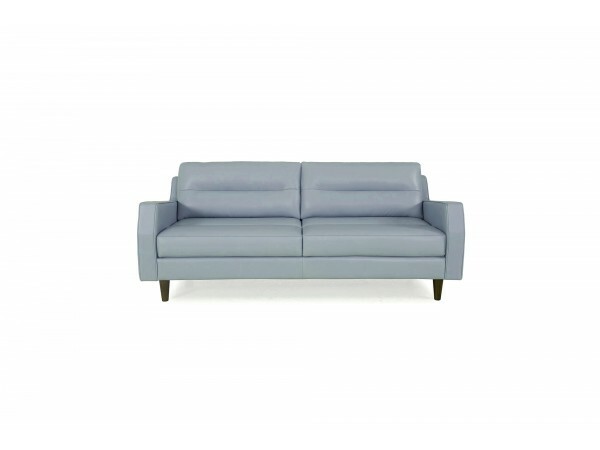 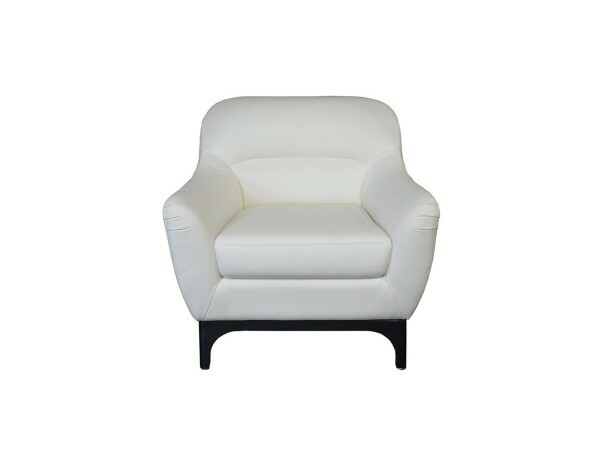 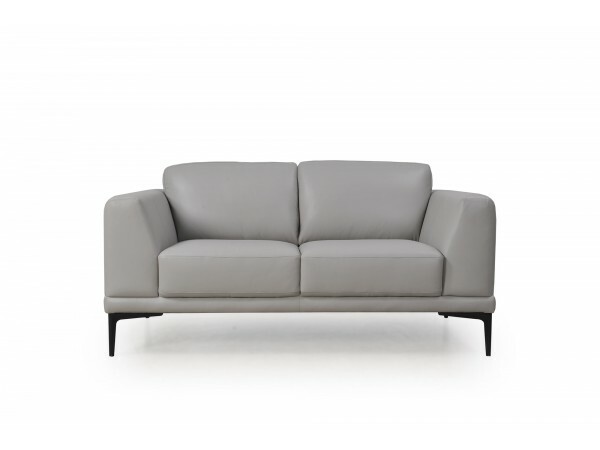 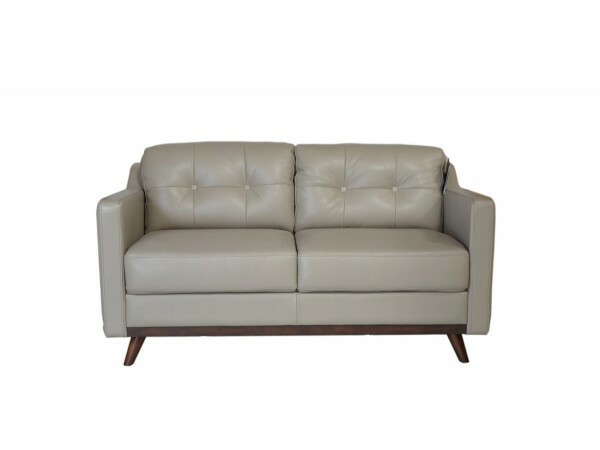 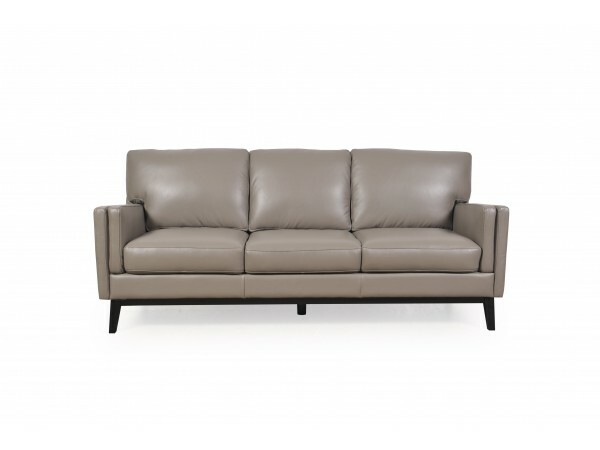 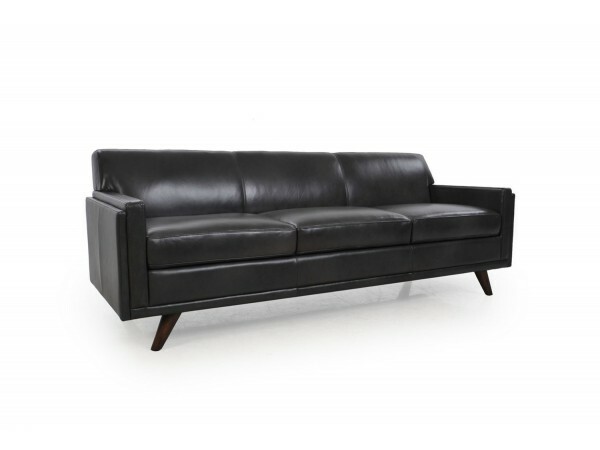 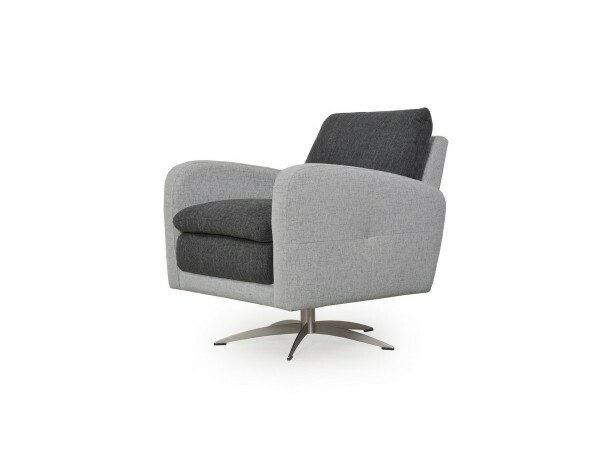 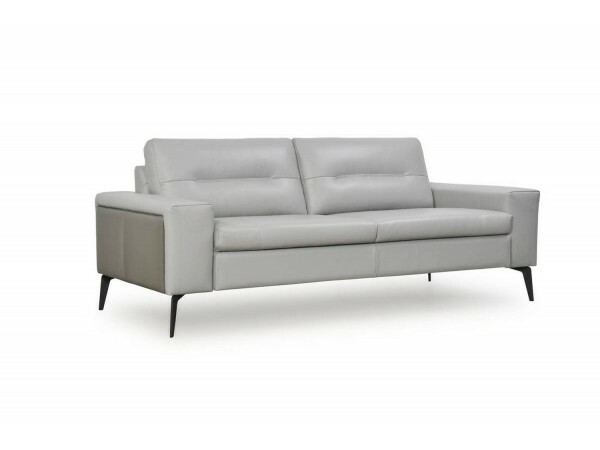 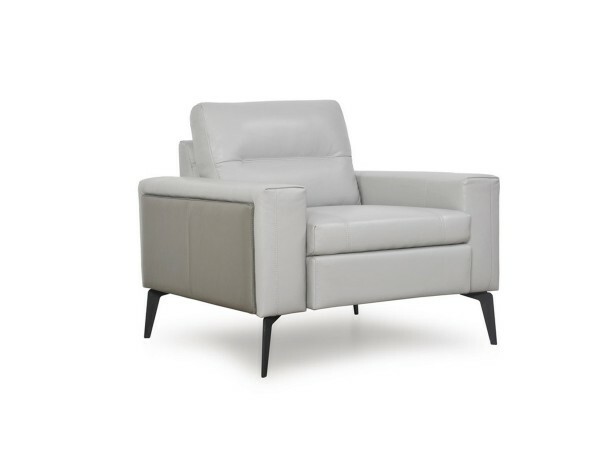 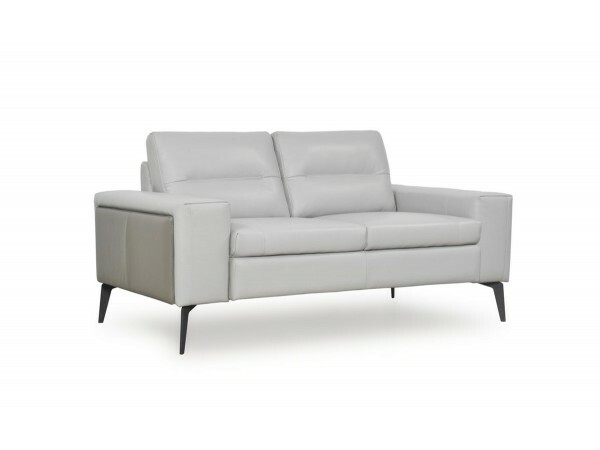 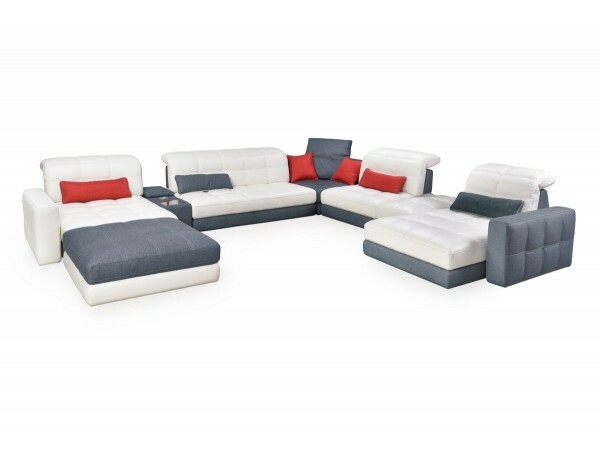 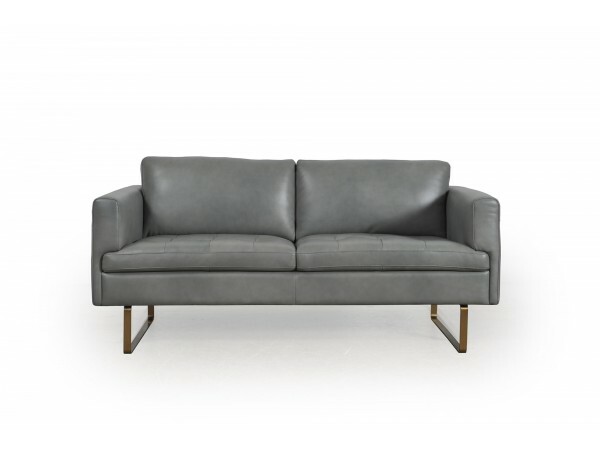 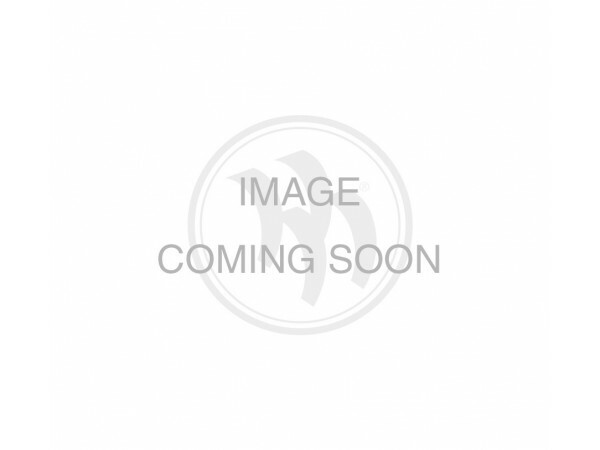 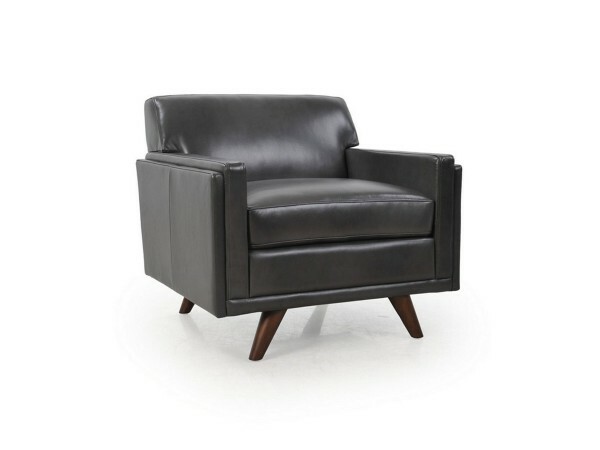 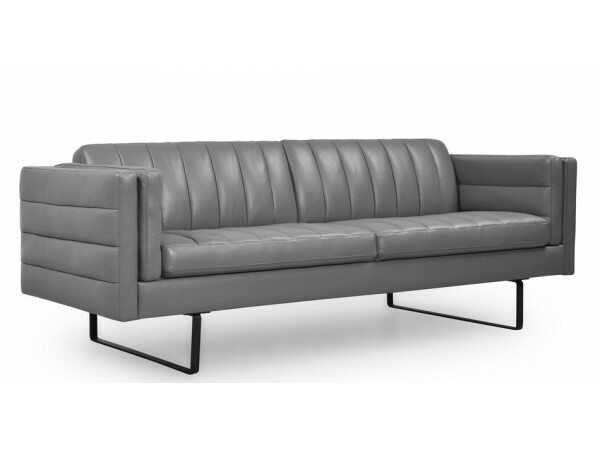 Moroni USA is known for its Danish classic modern inspired styling and meticulous attention to design details. 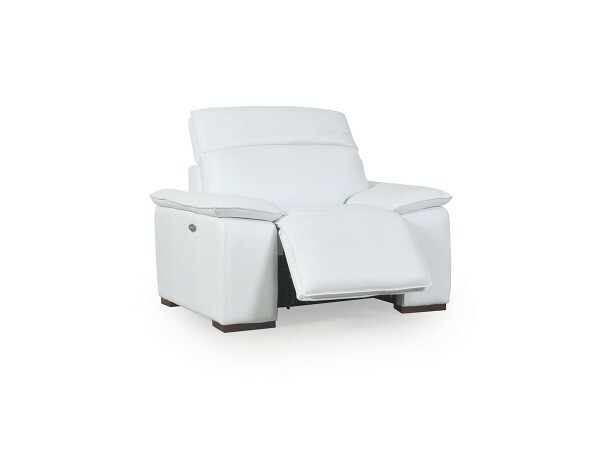 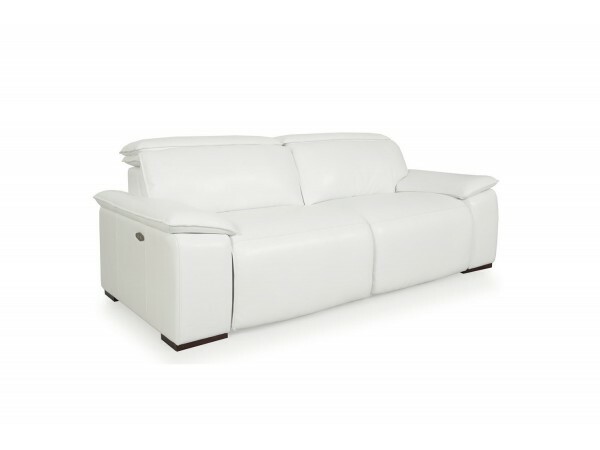 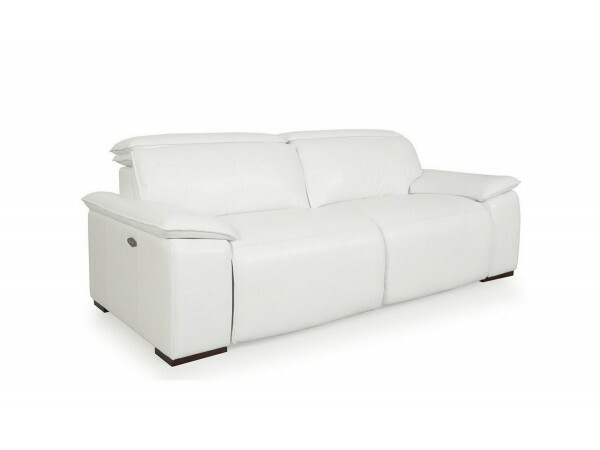 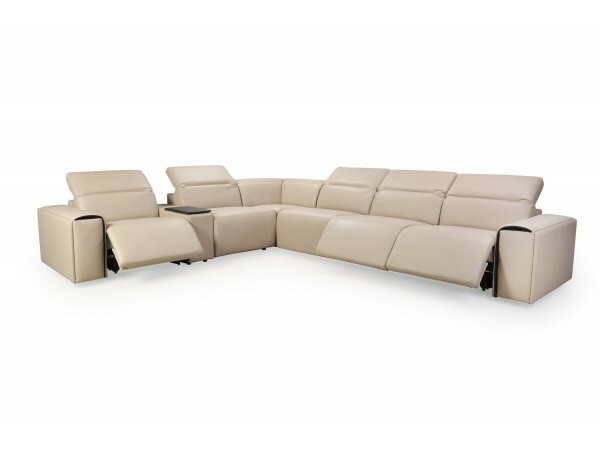 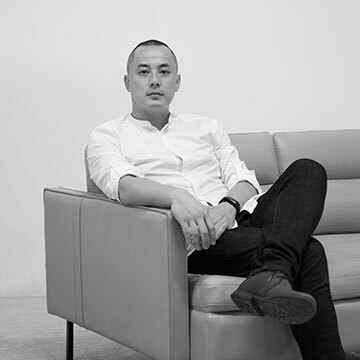 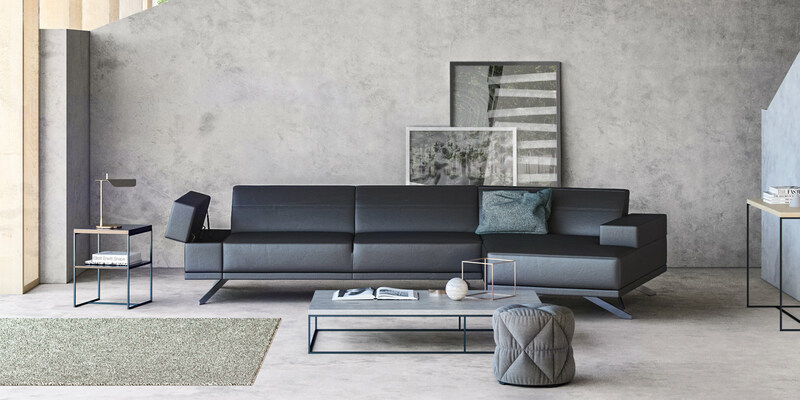 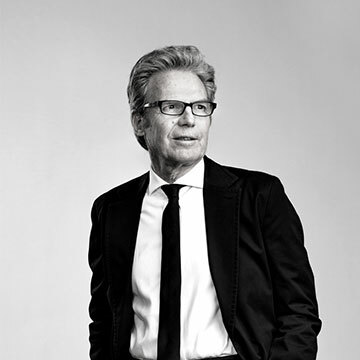 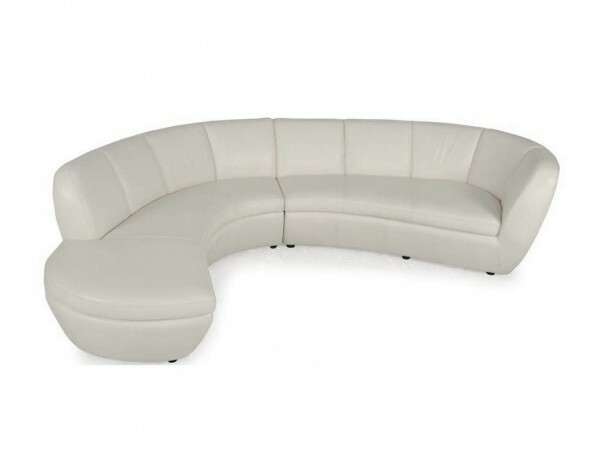 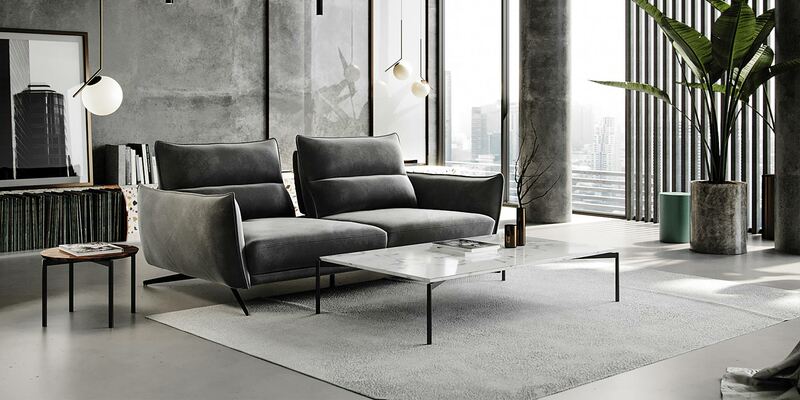 Moroni USA is recognized by fellow designers and architects for its clean, barrier-breaking modern designs, and reputation for being savvy, forward-thinking furniture wholesaler. 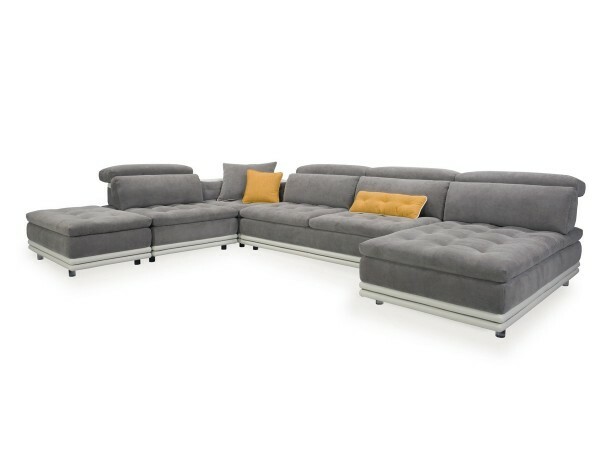 Our customers below choose to have Moroni products on their floor because it defines quality, craftsmanship and luxury. 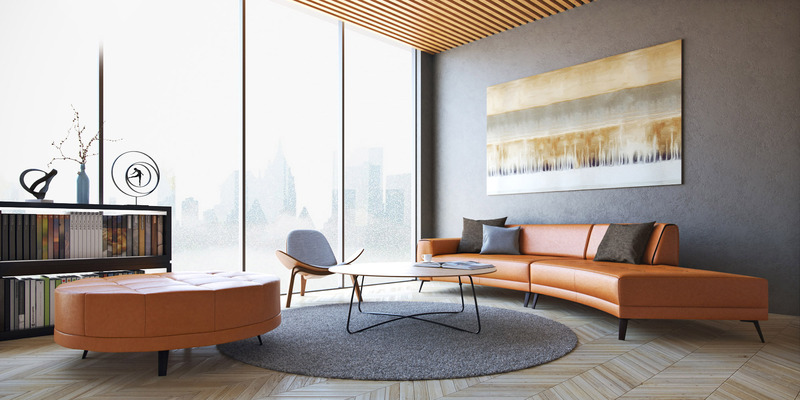 See what our products can do on your floor, or find a dealer and see for yourself below.